While we encourage our guests to "unplug" and "unwind," we know that some of our guests like to relax while enjoying an internet connection. Since most of our properties do not have internet access, we offer free, public WiFi at our office located at the Draper Mercantile. 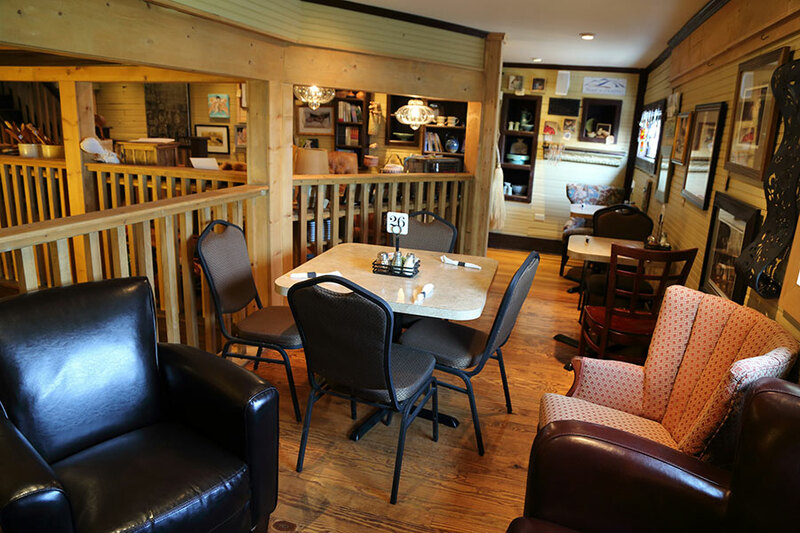 Relax in our sitting area and enjoy a cup of coffee while you browse the web!